Here are 9 quick makeup tips you can use as part of your daily routine. Use a foundation that will not block your pores, especially if you have oily skin. Oil-based foundations block causes breakouts. It also leaves a greasy appearance that is very unattractive. Try a mineral based foundation. It does not block pores and allows the skin to breathe. Use a primer before applying foundation or face powder for a matte look. The application will go on smoother and will last longer. Want fuller lips? Use a lip liner that is a couple shades darker than your lipstick, that way it looks natural and many wouldn't even notice that you're wearing a liner. For thicker eyelashes take eyeliner and line the top of your lids. You can even brush the liner horizontally against your lashes for a full look. 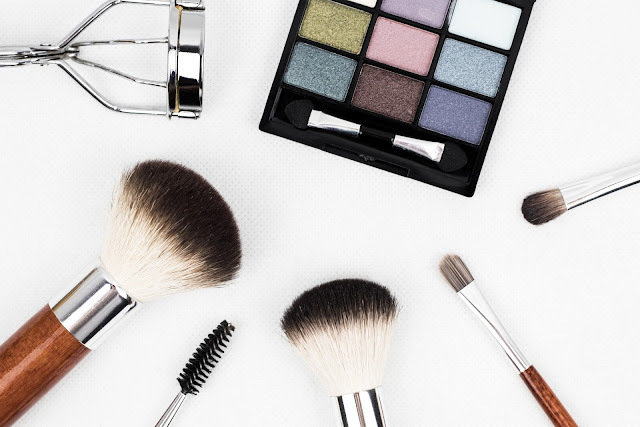 To avoid cakey makeup, wait at least five minutes after you have applied moisturizer or foundation to apply face powder.